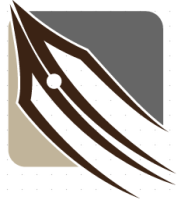 The Michigan Pen Collectors present the 28th Annual Michigan Antique & Collectible Pen Show! There will be thousands of vintage and current production writing instruments, pen ephemera and even some watches for sale. The show starts on Friday at 3pm. We will have members giving free appraisals both days. This show offers you a unique opportunity to buy, sell or trade your pens with collectors from around the United States and from around the world. Whether you're looking for a gift for a friend or loved one or looking to add to your collection this show is the only opportunity to hit Michigan this year. Stop on by, the price of admission is only $6 and is well worth all of the fun. 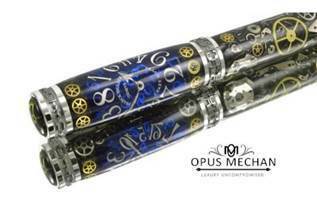 Dale Penkala of Opus Mechan Pens is sponsoring this years show. He is providing the coffee, bagels and door prizes. 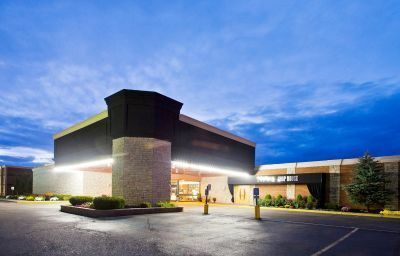 Situated in a shopping district, this hotel is 0.5 mi (0.9 km) from Twelve Oaks Mall and within 3 mi (5 km) of Paradise Park and Suburban Collection Showplace. Northville Downs and Maybury State Park are also within 9 mi (15 km). 2 restaurants, an indoor pool, and an outdoor pool are available at this smoke-free hotel. Free WiFi in public areas is provided, as well as free self parking, a free area shuttle, and a free shopping center shuttle. Additionally, a fitness center, a bar/lounge, and a spa tub are onsite. 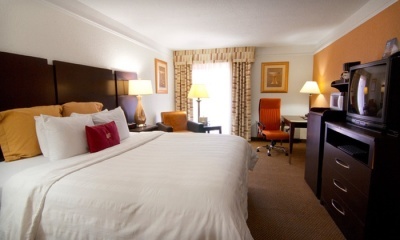 All 217 rooms provide conveniences like microwaves and coffee makers, plus free WiFi and satellite TV. Other amenities available to guests include room service, free newspapers, and video-game consoles. 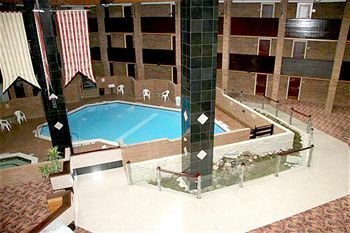 The Four Points by Sheraton Hotel is adjacent to Interstate 96 at the Novi Road, Exit 162. 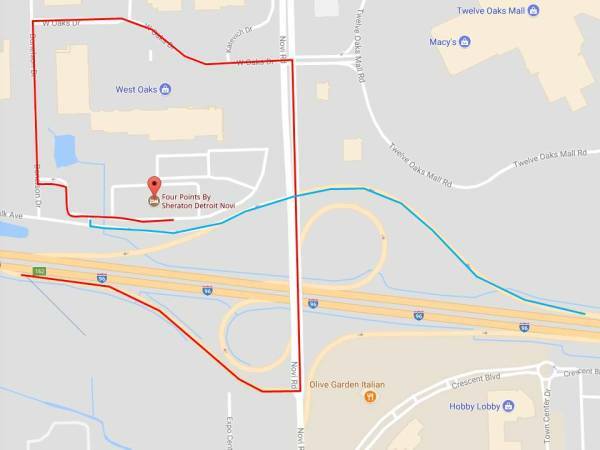 See below for the best ways to get to the hotel from the freeway. Need to stay overnight? Please use your favorite online travel site to make a reservation in order to get a better rate. The Four Points by Sheraton Hotel is the ideal location for guests, I-96 gives you easy access to all of the southern Oakland County suburbs. The hotel is 20 miles from Detroit Metro Airport (note: northbound I-275 from the airport is currently under construction). The hotel was completely renovated in 2007. And with three shopping centers located at this interchange you can easily find something that will catch your interest. If you are coming from the East, go across Novi Rd and keep right onto Fountain Walk then take the first right into the parking lot. If you are coming from the West, turn left on Novi Rd and left on W Oaks, DO NOT try to turn left on to Karevich, it's too tight! Go to Donelson, turn left and enter the hotel parking lot from the west end.